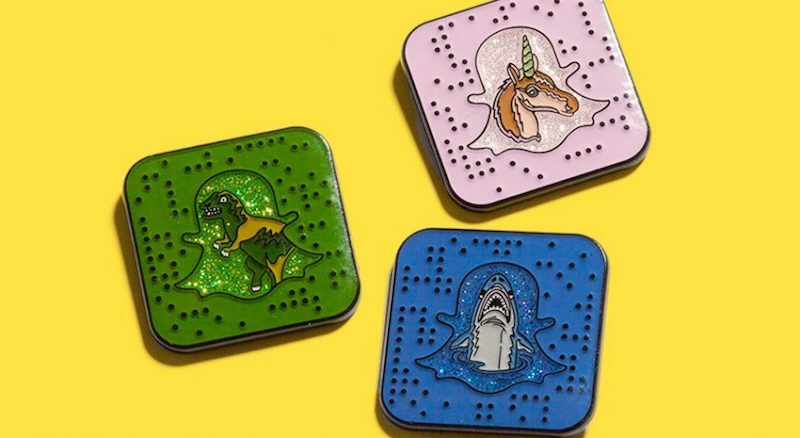 Snapchat and the young luxury fashion brand Coach teamed up, to release the first Snapcode accessory – available only at 20 of their US retail stores. The base of Snapchat users has proven to be more willing to spend money on new products and trends in comparison to non-users. As these potential customers are more likely to visit Coach retail stores for new inspiration the decision to use Snapchat in their marketing mix was just logical. But instead of just making a regular between-stories ad, they decided to invest in higher customer involvement. As the snapcode on the pins releases new and therefore „rare“ content (e.g. lenses) on Snapchat it is an attractive asset for the young target group, giving them a whole new reason to visit the retail store. In addition to this, the campaign underlines the innovative characteristic of the brand.